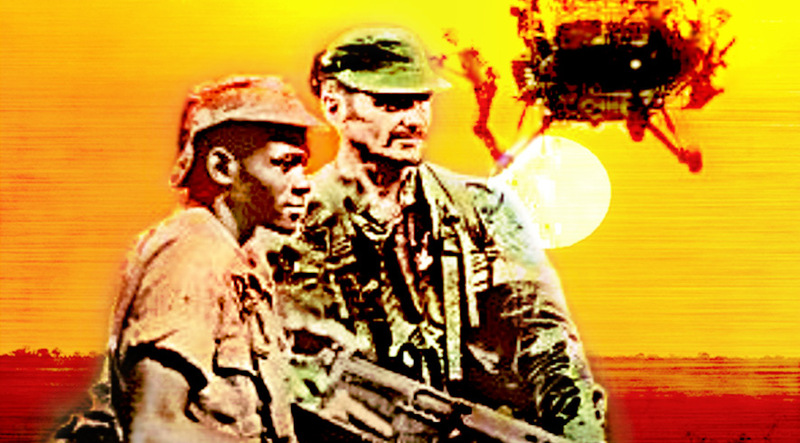 A journey of childhood friends – a privileged white boy and a young black farmhand – through the violent civil war of 1970’s Rhodesia to the tragedy of life in today’s Zimbabwe. Their strength and loyalty are put to the test on the battlefield and in their relationship in this epic tale of friendship, war, and treachery. Potential television spinoff also in development.